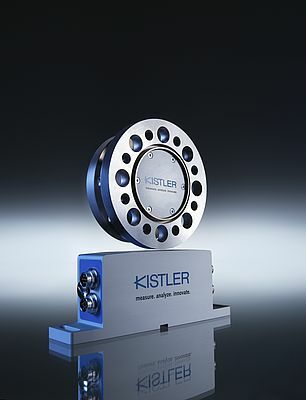 Kistler recently presented the new measuring flange KiTorq System, which provides test stand operators with flexibility in torque measurement for electric and combustion engines, gears, pumps and compressors in the fields of automobile and energy engineering, aeronautical and astronautics, engineering, medicine and process engineering. The basis of this innovation is the separation of the measurement bodies and the evaluation unit, as well as their modular combinability. The system consists of a measurement body, a 4551A rotor with a new flange size and a 4542A stator evaluation unit, which is expanded by the Ethercat and Ethernet/IP interface. As well as the 4551A rotor, the company offers the 4550A with the flange size in accordance with DIN ISO 7646. Both rotors can be combined with the same guide-less stator which is simple to install and facilitates the implementation of various testing specimens without the need of having to completely rebuild the testing facility. Users benefit from a high degree of flexibility with regard to the choice of appropriate components for the respective test stand, allowing for installation and maintenance times to be reduced. In addition, the guide-less stator design facilitates simple assembly, as the sensor does not have to be pushed through an antenna ring. The stator receives the measurement values via a telemetric connection and processes these digitally without disruption or errors by converting the signal from digital to analogue. The sensors are parameterized by the Ethercat or Ethernet/IP eliminating the need for a second control wire. 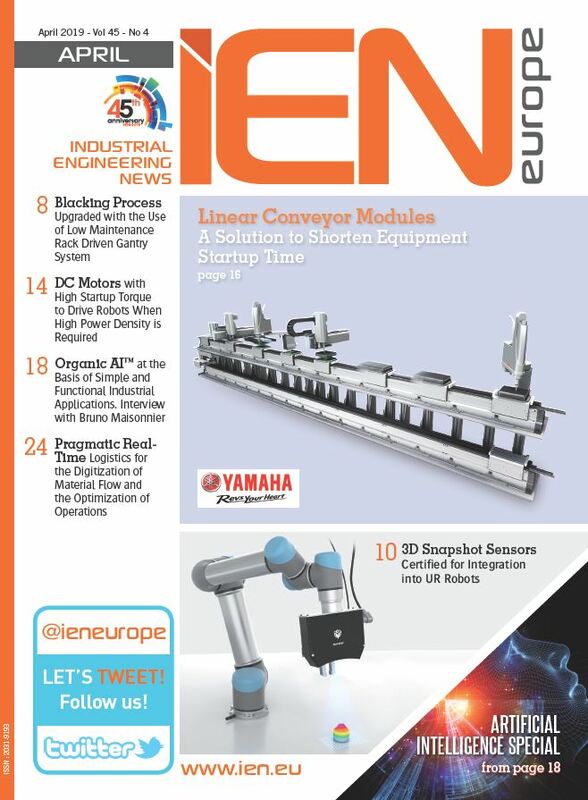 As the interface is integrated directly into the stator, no costly auxiliary equipment is needed. In addition, the stator can be combined with all rotors and can automatically identify the respective rotor type and measurement range. If the interface changes on the test stand, only the stator has to be changed, which will permit savings on the cost of replacement parts. With a fully digital transfer, the KiTorq System offers the highest dynamic and precision with an accuracy level of 0.05% and a critical frequency of up to 10 kHz. It is also possible to select a second measurement range up to a king pin inclination of 1:10.